SUBARU TEAM ARAI that is maneged by ARAI MOTOR SPORT.LTD had took part in PWRC(production car world rally championship) with great cooperation with Fuji Heavy Industries ltd and Subaru Technica International inc from 2002. 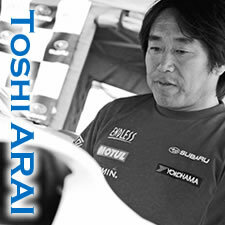 Our driver Toshi Arai got the World Title in 2005 and 2007. His performance is remarkable. 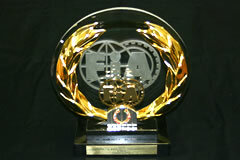 He is the first Japanese person who got FIA 4 wheel world title. Toshi Arai is entering the All-Japan Rally Championship at present. 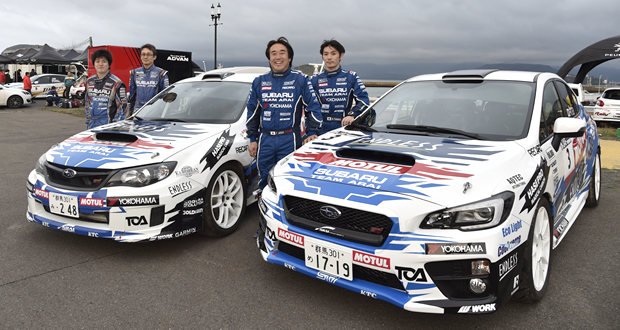 TEAM ARAI enter the all-Japan rally championship (JRC) in 2015. Copyright 2003- Arai Motor Sport.Ltd All Right Reserved.